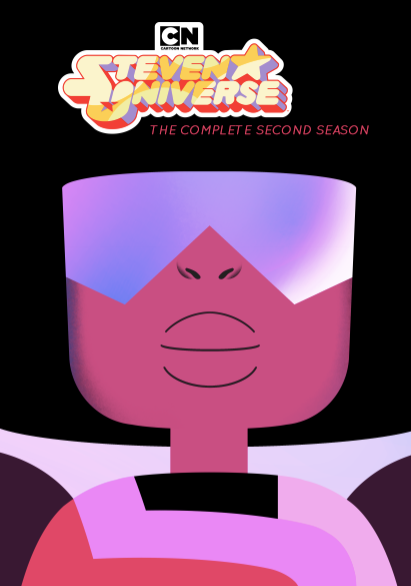 Rediscover the sophomore season of Cartoon Network’s award-winning series, Steven Universe when it arrives on Blu-ray and DVD on April 16. Featuring all 22 episodes, the release also includes exclusive animatics from select episodes like “The Answer,” “Sworn to the Sword,” “We Need To Talk” and “Love Letters,” among others. 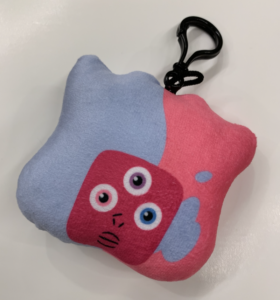 Plus, an exclusive Garnet fusion keychain is enclosed in every DVD disc package! 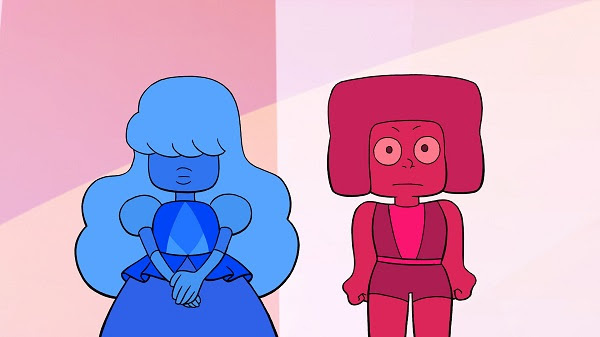 Season Two introduces Garnet for the first time and takes Steven Universe and the Crystal Gems on new adventures that explore love, friendship, Yellow Diamond’s plan for Earth, Peridot’s change of heart and more! 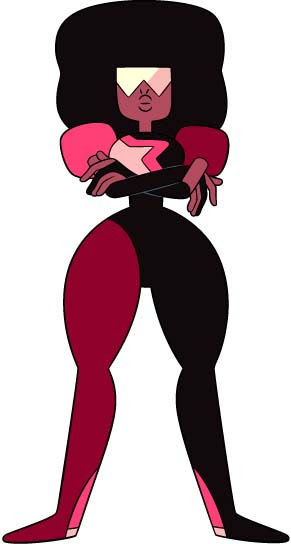 Created by Rebecca Sugar, Steven Universe continues to resonate with fans and galvanize massive followings across demographics. Receiving high acclaim from critics for its art, music, voice performances, storytelling and characterization, the series has received one Primetime Emmy while being nominated for four others. It has also received nominations for five Annie Awards, two GLAAD Media Awards, a Kids’ Choice Award and three Teen Choice Awards.